Check out our Facebook to learn more about our team, keep tabs on what we're working on, and find out about upcoming events! 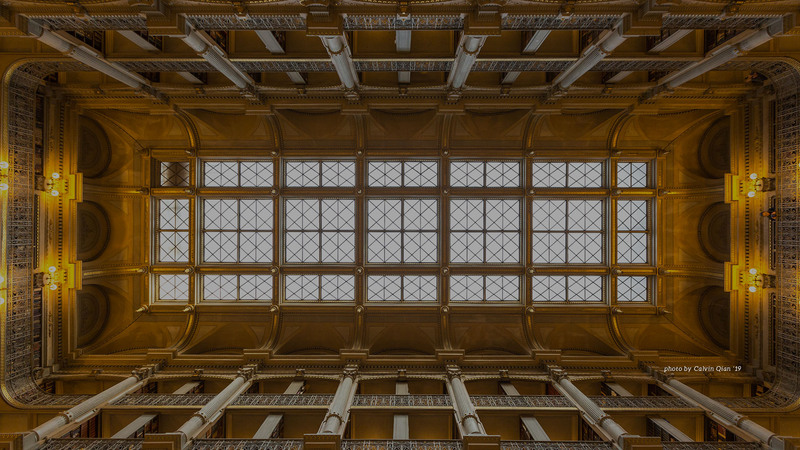 TCO Labs, Inc., is a 501(c)(3) non-profit dedicated to fostering university entrepreneurship and getting students involved in Baltimore’s innovation ecosystem. A lot goes into building a thriving entrepreneurial ecosystem. We foster the innovation community with various events, secure resources for student entrepreneurs, and connect students to opportunities at local startups. 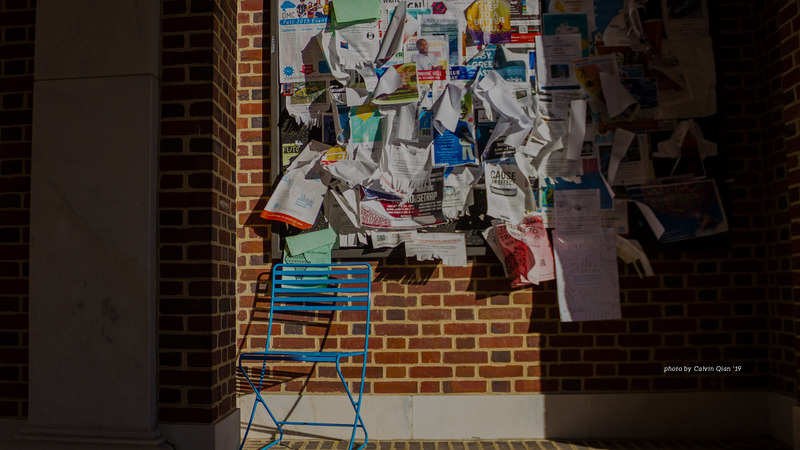 Most importantly, we run The Hatchery, the incubator for undergraduate ventures at Johns Hopkins. Our mission? 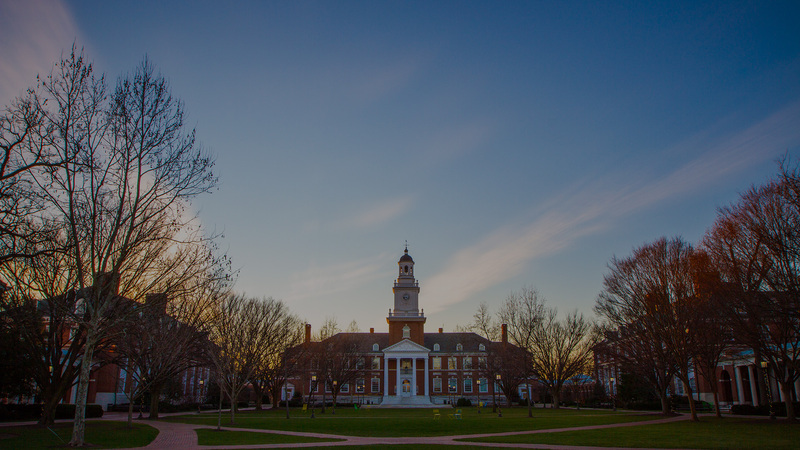 To make Johns Hopkins a hub for university entrepreneurship. We foster entrepreneurship among university students through events, community building, and education. We engage students with Baltimore’s innovation ecosystem by getting them involved with startups, networking events, and workshops. 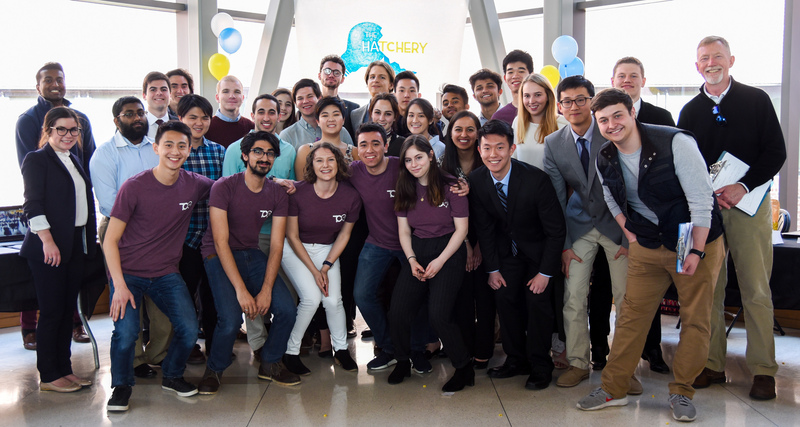 We help students take their startups, small business, and nonprofits to the next level through our incubator, The Hatchery. We help retain top talent and companies within the city by making it easy to transition between university and city ecosystems.